welcome spring! 2014 Harvest Box Program Open! 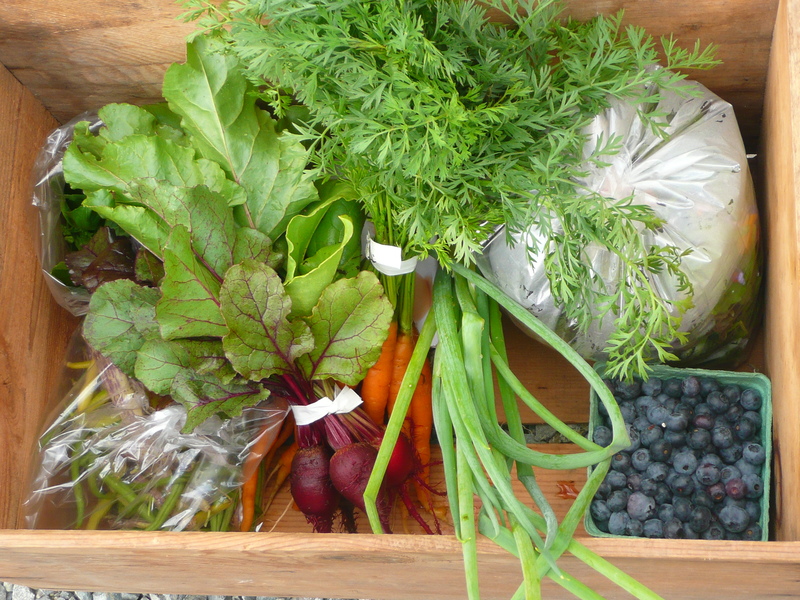 Applications now being accepted for this year’s CSA Harvest Box Program. Please Click on the CSA Harvest box link above for details and application form. Looking forward to hearing from you soon!